Just a few months ago, the Department of Veterans Affairs released ratings for its 133 nursing home facilities. Although releasing this data was a good move toward transparency, the information paints a bleak picture of care at VA nursing homes across the country. The VA uses a star-rating system to measure quality and care standards at its nursing homes. It awards one to five stars based on quality, staff performance and unannounced site surveys. It also gives each facility an overall quality rating. The latest ratings showed nearly half of all VA nursing homes received just one star in the quality category; 11 of those facilities received overall one-star ratings. One of those one-star facilities is the Edith Nourse Rogers Memorial Veterans Hospital in Bedford, Massachusetts. Earlier this month, reporters from the Boston Globe and USA Today dug into just what makes this facility so bad. The VA’s poor ratings for Bedford are based on a whole host of problems, including neglect and mistreatment. The Boston Globe reported instances of “bed sores, high rates of medication and general decline of veterans health,” and at least one death. Veterans left unattended in wheelchairs. A veteran struggling to eat as staff stood by without helping. An aide roughly handling an elderly dementia patient. A veteran left lying naked on a bed covered with stained sheets. Worst of all, Vietnam veteran Bill Nutter died at Bedford. Nutter had a heart condition that required staff to check on him to ensure his heart hadn’t stopped. The nurse’s aide on duty the night he died was allegedly playing video games during her shift and didn’t check on him. Bedford doesn’t just have a quality problem, it also has a management problem. The Boston Globe reported that the facility has had four different directors in four years. One of those was transferred during an ethics investigation and later demoted. Transferring poor employees has been part of the management style at the VA. In 2016, USA Today reported that the VA would claim it was addressing leadership problems, but really it was playing a game of musical VA directors, shuffling poor performers to new facilities rather than letting them go. The VA Accountability and Whistleblower Protection Act was enacted in 2017 to allow the VA to fire and discipline poor employees rather than keep them on the payroll. 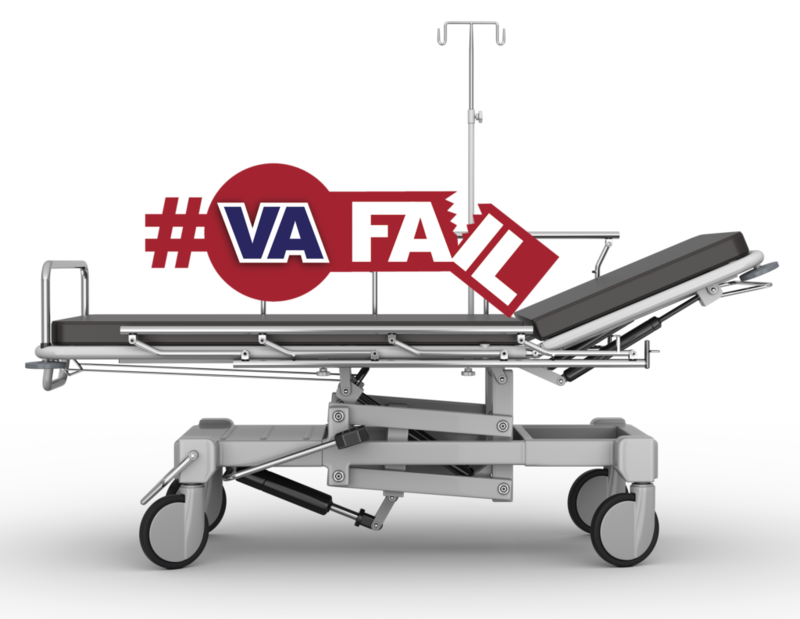 The Bedford nursing home is one facility that could use a huge dose of accountability so veterans don’t continue to suffer at the hands of the VA.
Read more about the Bedford VA and other #VAFails around the country.